Like many others, the news that Evernote is limiting the free Basic accounts to two devices completely infuriated me. Since I have Evernote installed on two computers as well as my iPhone and iPad, this change will render the application completely useless in 30 days. The web Evernote interface does not provide the flexibility of showing lists of tags along with their notes. I don't have a need for huge amounts of storage, and the lowest price tag of $34.99/year is way too much for what I use it for. But my 347 carefully organized notes needed a new home. 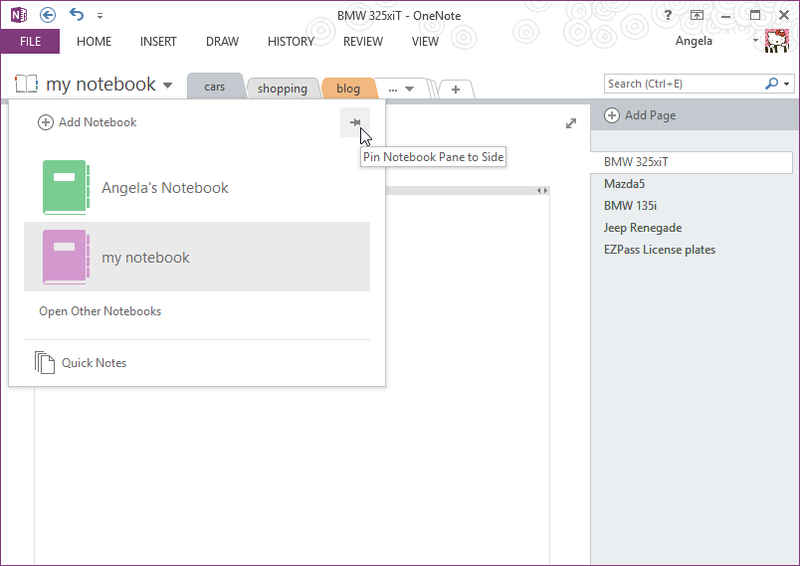 After searching a bit, I found that Microsoft OneNote conveniently has an import tool for Evernote. 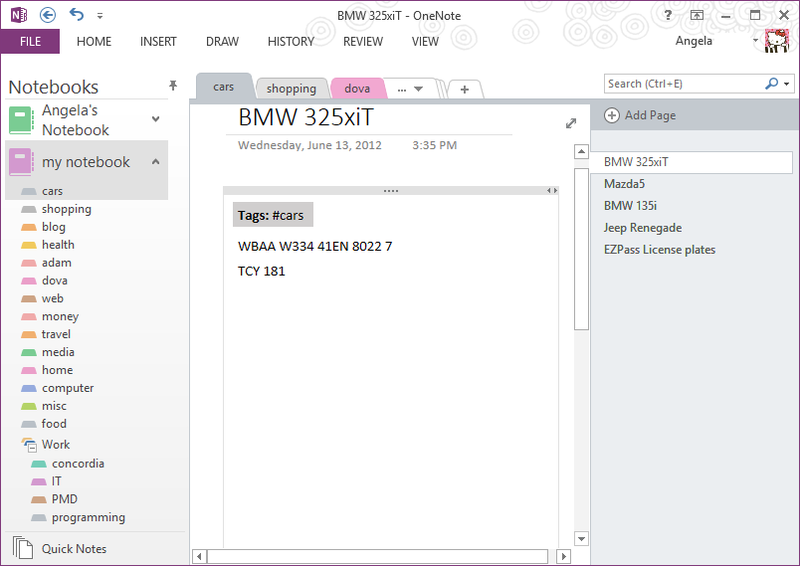 However, making the OneNote user interface act and feel like Evernote took some tweaking. Please note that only the Office version of OneNote can be modified to look like Evernote. 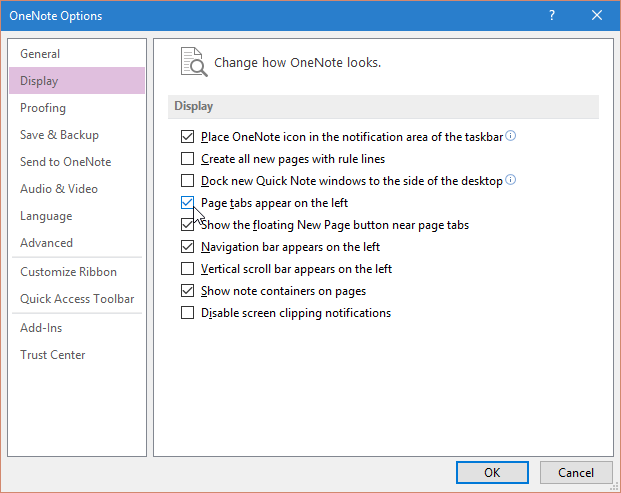 The OneNote application from the Windows 10 Store, like many Windows 10 apps and features, is too dumbed-down to customize. 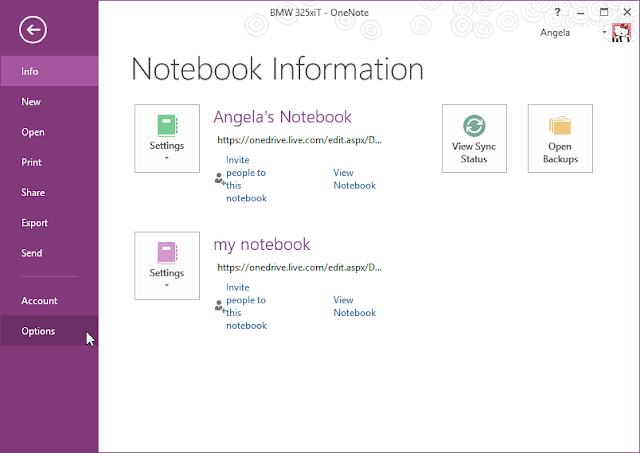 These screen shots are for Microsoft OneNote 2013, but many features are available for earlier and later versions. Notebook and Tags on the left, the list of Notes for that Tag in the next column, and then the selected Note on the right. Makes perfect sense for the obsessively organized. First, download and run the Evernote to OneNote import tool. 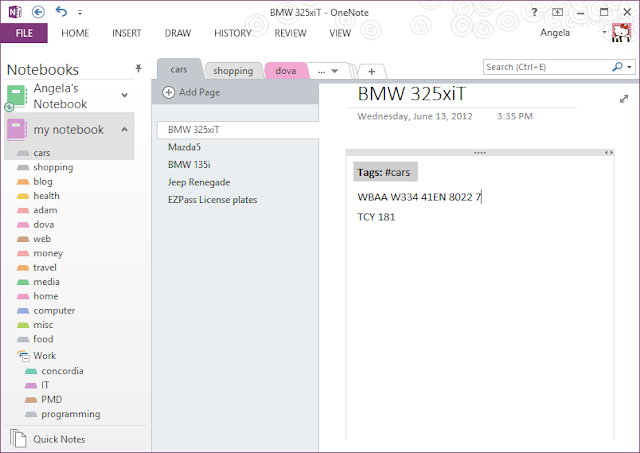 When I first opened OneNote after importing, I was appalled by the user interface. All my previous Tags became way too many Section tabs across the top of the page (looks even worse full screen). 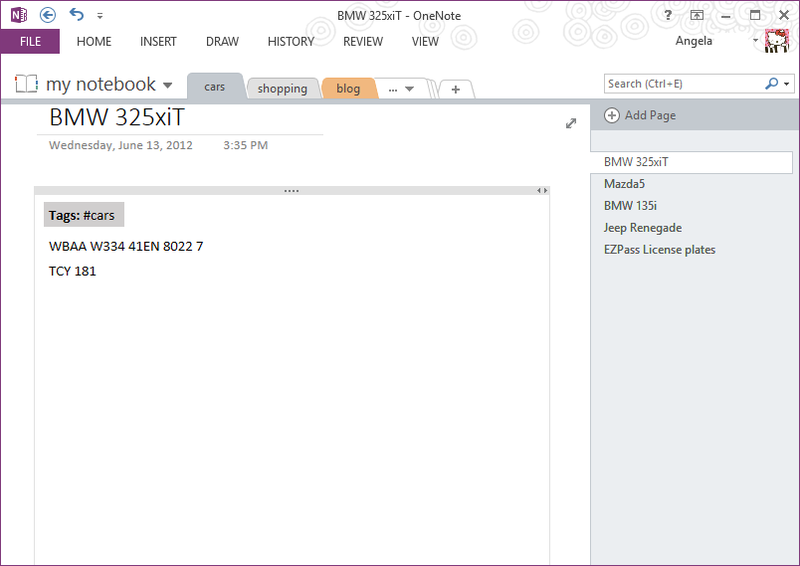 To show the Sections (was Tags) on the left side, first Pin the Notebooks by clicking the down arrow next the notebook name, and clicking the push pin. 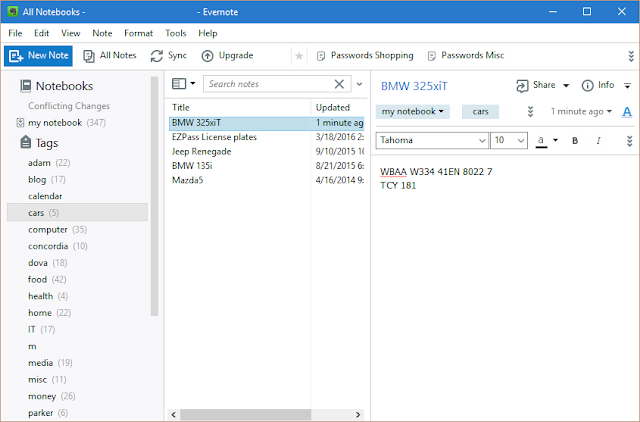 This shows you the notebook list but not the Sections. 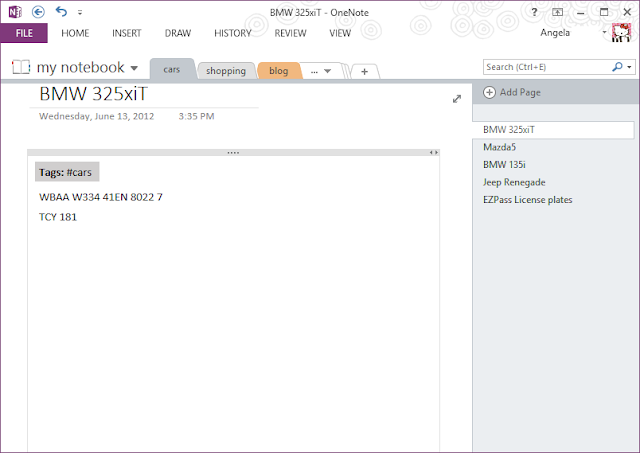 Click on the down arrow for the notebook to expand the Sections. Starting to look better! 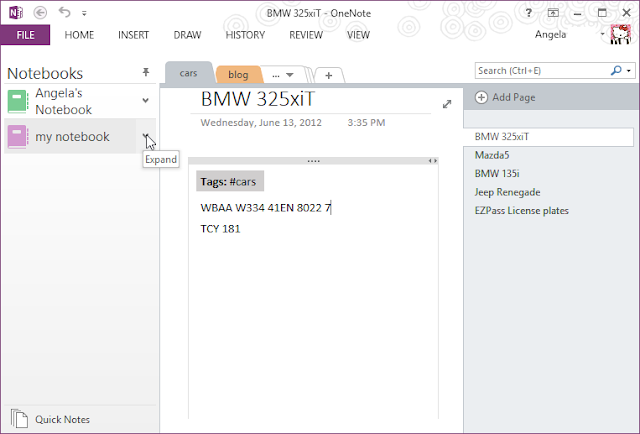 To move the list of Pages to the left, click the File menu and then Options. 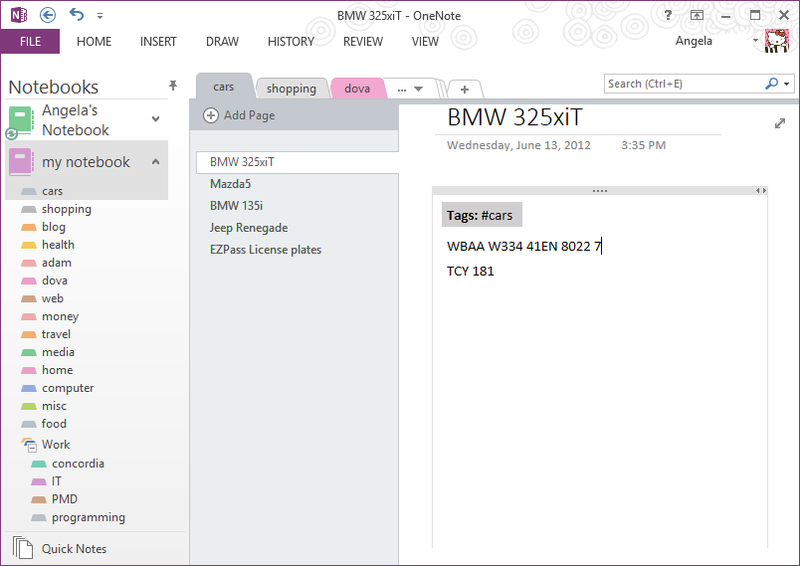 In the Display section, click "Page tabs appear on the left", and click OK.
Now this is more usable! There's no way to remove the annoying tabs on top, but having them vertically on the left side is where I focus. 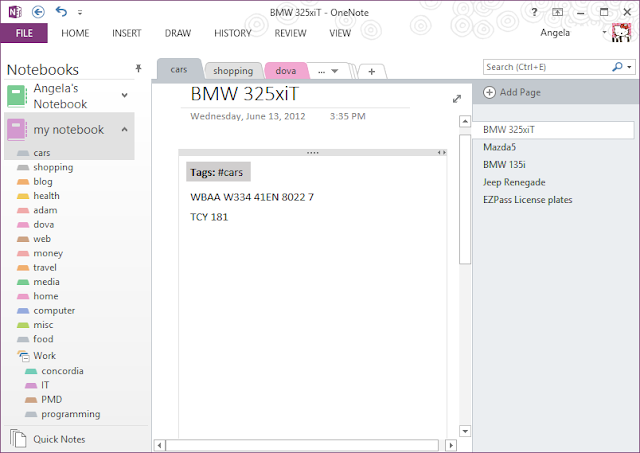 There have been a few things about OneNote that I like better than Evernote. Since Sections are more like folders instead of tags, you can nest sections under each other (notice the Work section). Also on my iOS devices there is Offline access, which I would have had to pay for in Evernote. I'm rarely disconnected from the internet, but it makes it faster and doesn't require using cellular data when I need it. 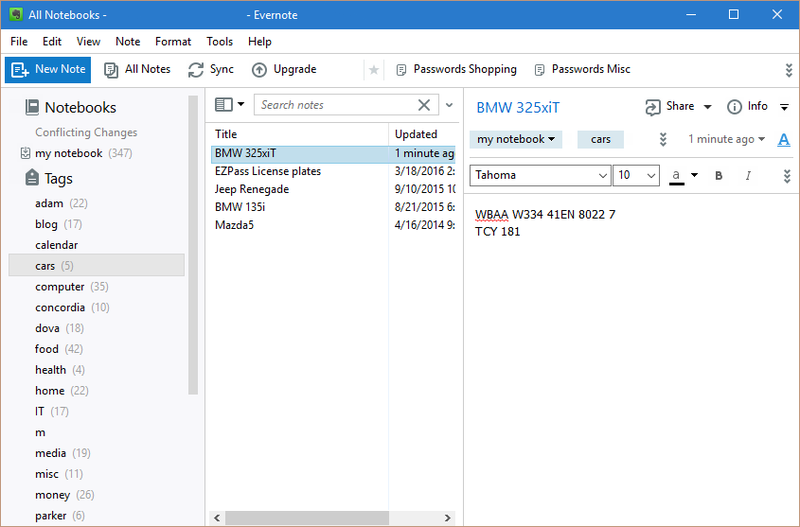 Goodbye Evernote! P.S. Don't get any ideas about having the VIN number for the BMW 325xiT, that car is long gone!